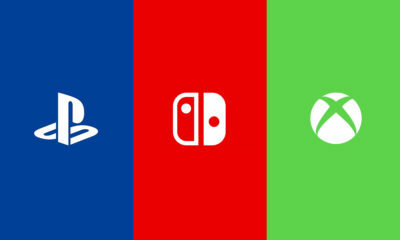 One of the best things these days is wireless technology whether it be gaming controllers, headphones, VR, Keyboards and Mice etc. Apple AirPods have started a craze and more and more companies are joining in. Listening to music these days is one of the best experiences ever with the new ANC and wireless headphones or super trendy AirPods etc. We already have some of the top audio companies with their Wireless headphones ruling the studio grade listening experience. Companies like Sony, Bose, AudioTechnica, Beats, Monster, B&O, Sennheiser and many more but what if the device you want to connect your amazing wireless headgear to has a shady Bluetooth connector or no Bluetooth at all? Bummer situation if you ask me. 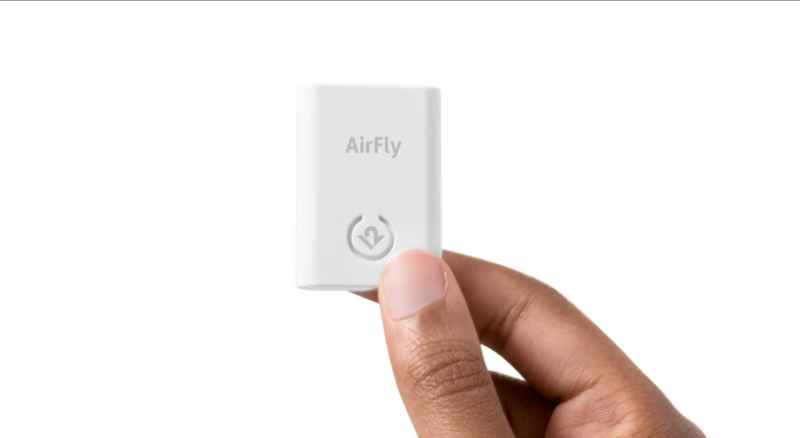 Twelve South has come out with the best solution just to address this issue, AirFly. 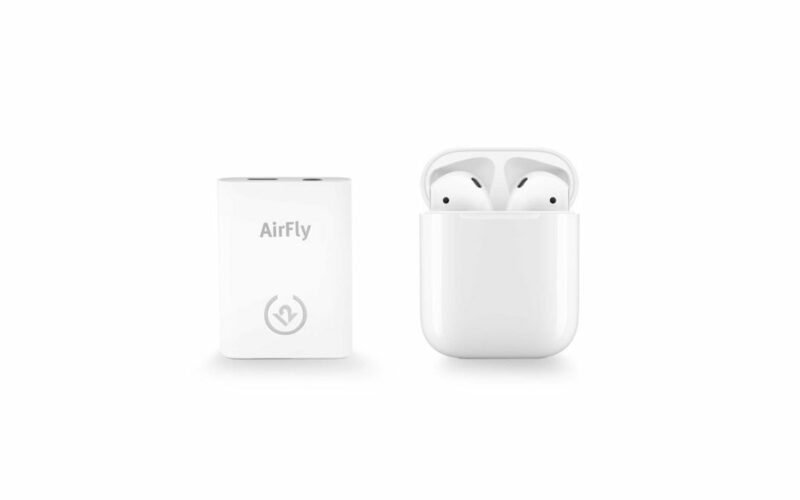 AirFly is a tiny device that connects wireless headphones to wired-audio jacks on planes, in fitness centers and anywhere else wired headphones were previously required. 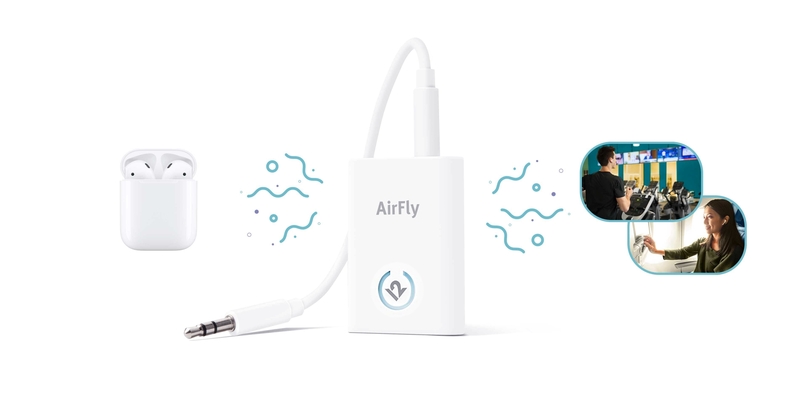 Just pair your wireless headphones with AirFly, plug it into the headphone jack, and you’re ready. It’s just that easy! 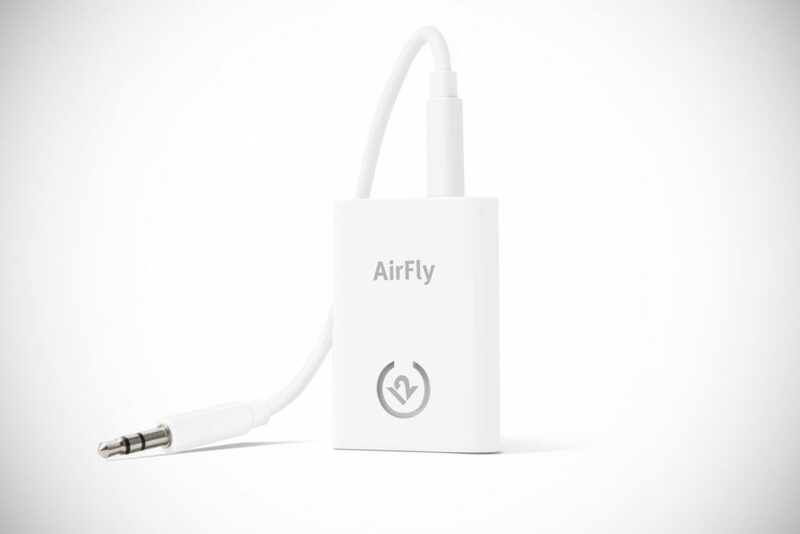 AirFly stays charged for eight hours and includes a USB charging cable and travel pouch. This tiny device works with wireless headphones, earbuds or AirPods, basically anything. Simply plug the device into the headphone jack and press the “Pair” button and do the same with your headphones and that’s it. Bluetooth 4.1 although not the latest but it will connect to nearly any wireless headphones available today. Now you have 8 hours of wireless audio without any worries. 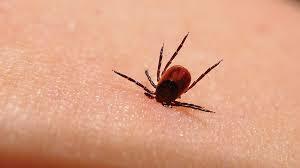 Such a versatile device that can be used anywhere and anything. TV, consoles, PC, Tablets, Planes, GYM, etc. $39.99 is a decent price for a product that can make your life a lot easier especially if you are an Audiophile and like your audio crisp and wire-free. The best use I have seen for this device so far is on a Nintendo Switch.